This month of February is a time of year when we are reminded to be extra appreciative of the people we love. We seem to take more notice of the people who matter and celebrate the meaningful relationships and connections we have. 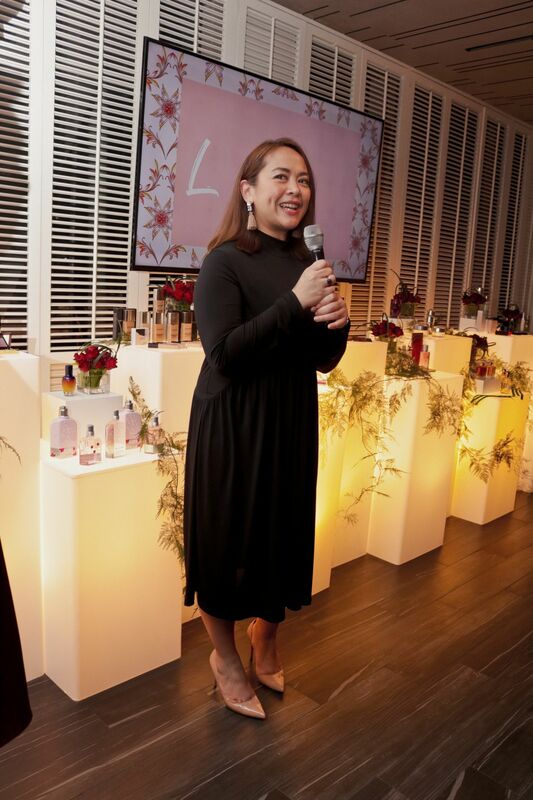 Rustan’s The Beauty Source and Philippine Tatler spent time with friends at Gallery by Chele to celebrate love month and to launch three videos featuring couples as they shared their love stories. The room was filled with laughter, chatter, and learning through the romantic anecdotes of Rissa and Paolo Trillo, Martin and Ari Cu and Marion and Martin De Guzman! DJ Samantha Nicole played killer tunes, while delicious food by chef Chele Gonzalez was passed around. Gorgeous products that cater to all your skincare and beauty needs were around the room for guests to check out. What have you gotten for your better half this Valentine’s Day?